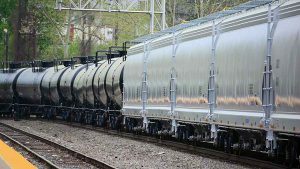 American Railcar Industries reported modest revenue gains but weaker earnings in the first quarter of 2018, but added the railcar market is showing signs of improvement. 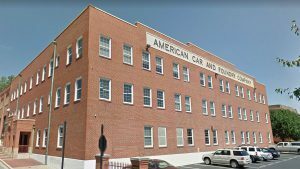 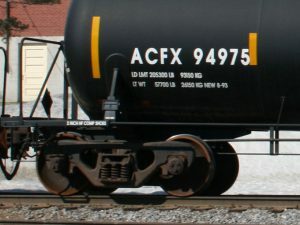 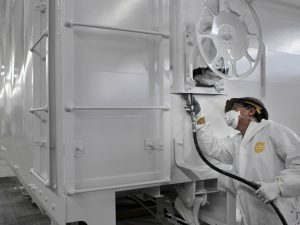 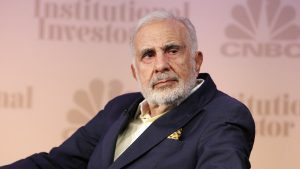 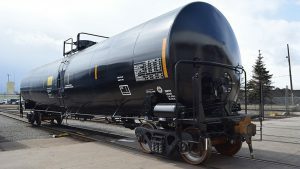 Weaker demand and lower lease rates weighed on American Railcar Industries results in the fiscal third quarter, as a challenging market hit sales of new cars. 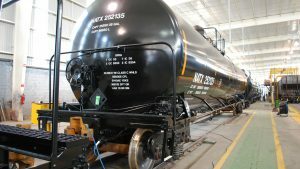 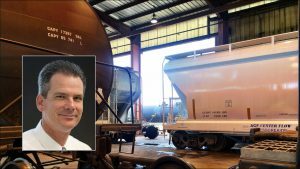 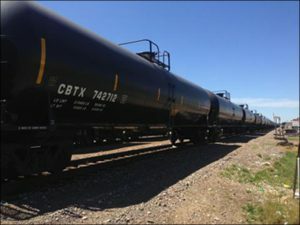 SMBC Rail Services, LLC on June 1 acquired American Railcar Leasing (ARL); all railcars previously leased from ARL (SHPX and ACFX reporting marks) are now owned or managed by SMBC Rail. 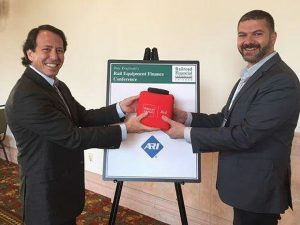 In addition, American Railcar Industries (ARI) began to directly manage the ARI fleet (AMFX, SHQX reporting marks).